Looking to buy or sell a home in Greenville, South Carolina? Click here to perform a full home search, or if you're thinking of selling your home, click here for a FREE Home Price Evaluation so you know what buyers will pay for your home in today's market. You may also call us at (864) 527-7685 for a FREE home buying or selling consultation to answer any of your real estate questions. We at Hamilton & Co. are always working to offer the most cutting-edge technology to make the real estate experience as smooth and stress-free as possible. Today, we're proud to introduce our latest innovation: the My Greenville Home app! When you open the app, you'll see a home page with the our contact information and an option to refer us with just one click. You will find an option to get updates, which we highly recommend. Simply put in your ZIP code and we'll keep you updated on what's going on in the real estate market in your area. 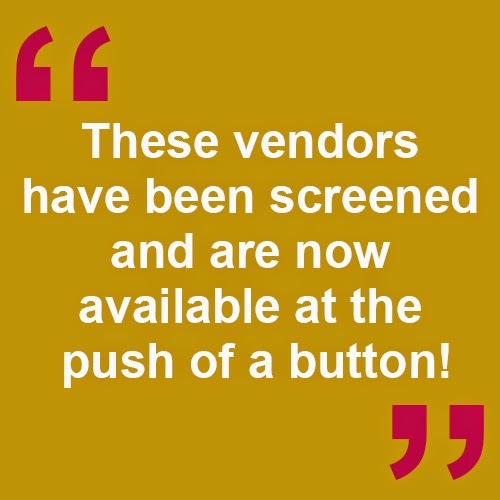 In addition to having access to updated and accurate market information in the palm of your hand, you'll have access to Dan's List of vendors we've handpicked for you! These are people and businesses who we've personally worked with and trust to take great care of our clients and friends. Whether you've just bought a new home or have been living in your current home for years, this list will help you get a hold of any vendor you might need - from maintenance services to attorneys. 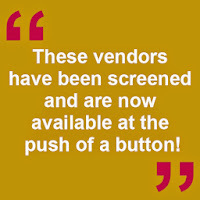 The best part is these vendors have been screened and are now available at the push of a button! If you want your business included on Dan's List, don't hesitate to give us call or shoot us an email. We would love to have a talk with you. The app is currently available in the iTunes store and will soon be available for Android as well. What are you waiting for? Check out this great app and let us know what you think!